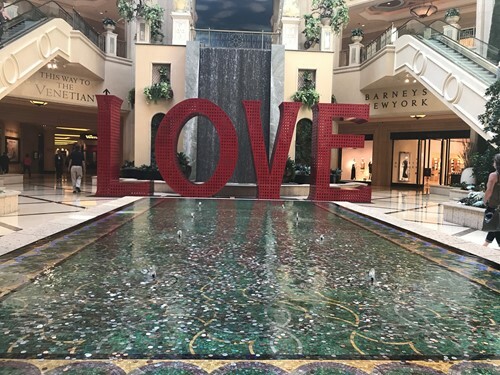 This was my first visit to Venetian and Palazzo. I get comped at similar other strip properties and partnered with UrComped and Melissa to try it out. First the property is beautiful, large, and clean. The rooms with sunken living room were spacious and unique. Second the restaurant portfolio is one of, if not the best, on the entire strip. So many choices from upscale steakhouses, to southern fried chicken, to French breakfast. Phenomenal choices. 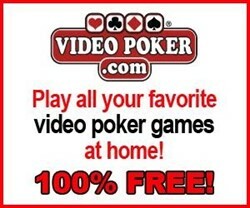 Finally, the gambling was energetic and diverse. The two casinos are different and compliment each other well. The have some of the newest slots and video poker on the strip. Their slot tournament setup and machines blow the competition away. I will definitely be returning. 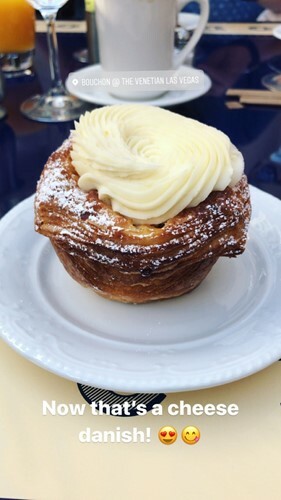 That danish looks so good! 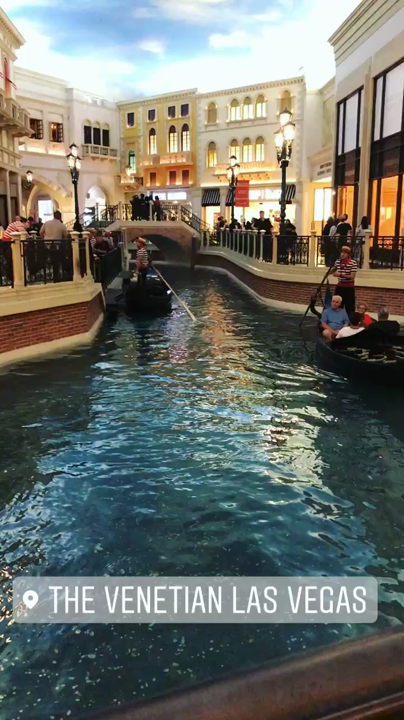 I love the venetian, thanks for sharing! 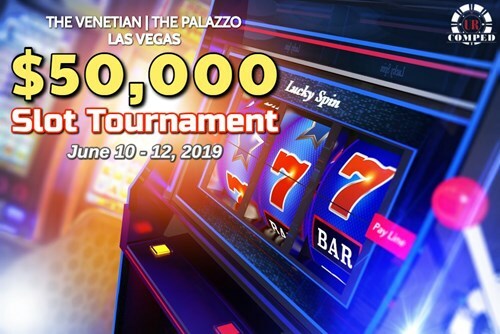 June 10 - 12, 2019 - Free Entry to Join For a Shot to Win $50,000 in Total Prizes! Enjoy Complimentary Entry to the Tournament and Comp Nights Stay!